​​At Main Street Animal Services of Hopkinton (MASH), we are so excited to be celebrating 30 years at 72 West Main Street. 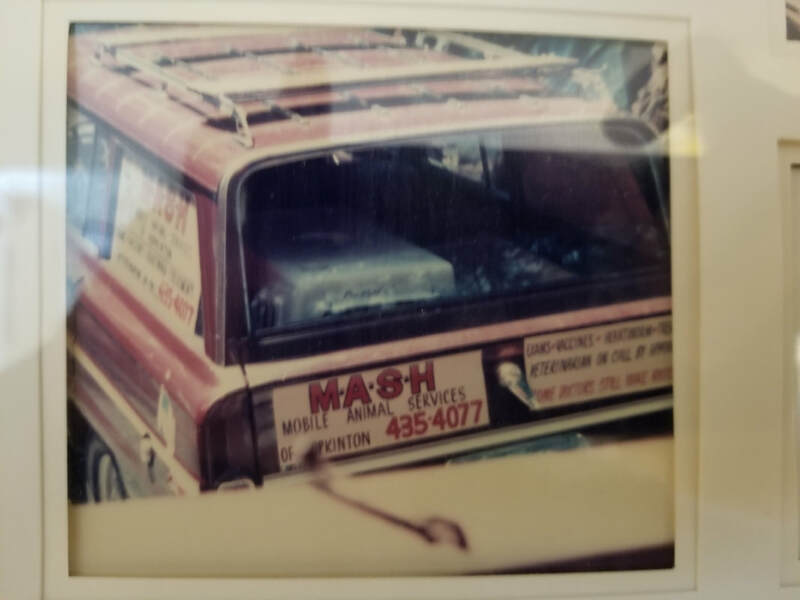 MASH was started 36 years ago initially as Mobile Animal Services of Hopkinton and moved into the clinic in 1989. Since 1993 we have been the first integrative veterinary clinic in New England.